​Mezzeh, Eastern Villas, al-Madina al-Munawara Street, opposite to Omar bin Abdul Aziz Mosque, Block 270/A Building No.26, P.O.BOX 3530, Damascus - SYRIA. 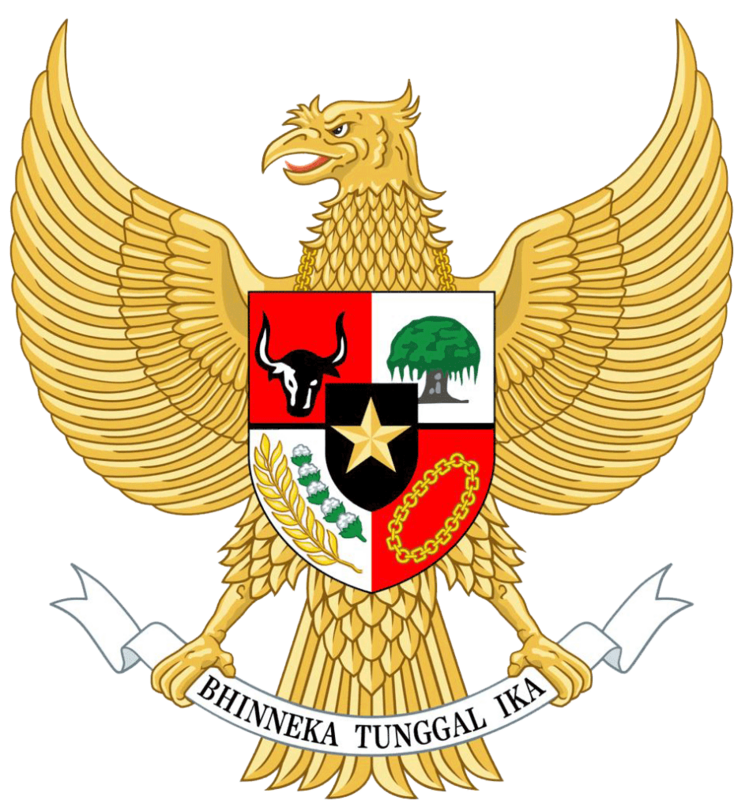 Copyright @ 2018 Ministry of Foreign Affairs Republic of Indonesia. All Right Reserved.